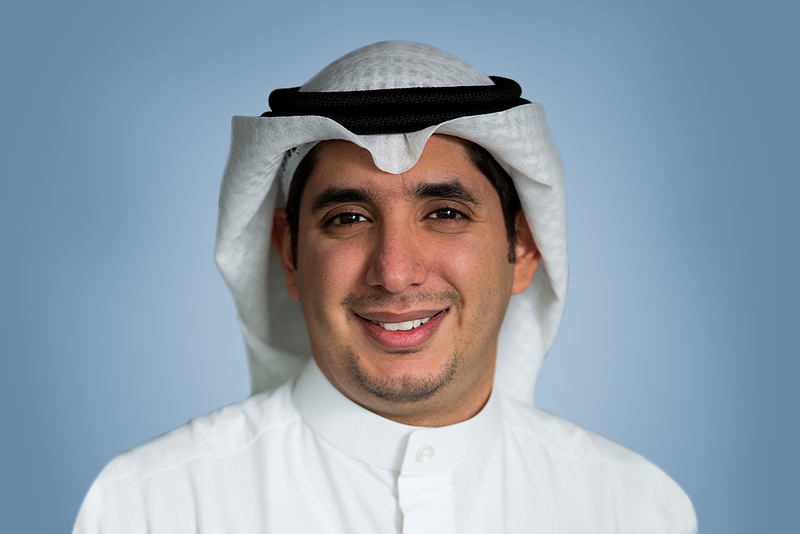 Tareq Al Kandari joined Al -Kout on 1st February, 2019 as the Chief Executive Officer. Previously Tareq has served at Equate Petrochemicals – Kuwait as well as MEGlobal – Dubai and possess over as 33 years of experience in a wide variety of technical and managerial roles from Manufacturing Manager to Deputy CEO and Vice President. He holds a Bachelor’s degree in Chemical Engineering from the University of Kuwait. Tareq started his career in 1985 at the Salt and Chlorine plant at PIC before privatization. Led operational startup of EQUATE Petrochemical Company in 1996, developing the plant into one of the most profitable in Kuwait – contributing over 60% of Kuwait’s export value from non-oil sources and supporting significant growth of Kuwait’s plastics industry (over 450% increase since 1998). Led implementation of Six Sigma at EQUATE – the first company to do so in Kuwait. Directed major expansion Olefins II in 2002 – doubling plant capacity to current level of 1.3mm tpy of glycol and 1.0mm tpy of polyethylene. Setup of MEGlobal JV in London and Dubai in 2004. Established one of Kuwait’s first Innovation Centers in 2014. Acquisition of MEGlobal by EQUATE in 2015. Integration of MEGlobal and EQUATE in 2017. Mohammad Abul joined Al-Kout in November of 2016 as Vice President of Business Development. Before joining Al-Kout, Mohammad was Vice President (Central Region) at Gulf Cryo, where he oversaw the operations of Gulf Cryo companies in Kuwait, KSA, Qatar and Bahrain. He was responsible for 380 people and a turnover of $70 million, and he successfully lead the expansion of business during the eight years in which he served. Earlier in his career, Mohammad worked at Kuwait Petroleum Corporation KPC in international marketing, where he was responsible for sales and marketing of crude oil, naphtha, LPG and other petroleum products. He also served for several years as Shuaiba Port Director at KGL, a supply chain management company based in Kuwait. Mohammad Abul holds a B.Sc in Mechanical Engineering from the University of Toledo, Ohio, and a Master of Business Administration (MBA) from the Maastricht School of Management in the Netherlands. Ali Behbehani joined Al-Kout in 2001 as Finance and Administration Manager before progressing to Vice President of HR and Administration Affairs. He has also served as Secretary of the Board of Directors and its respective committees. 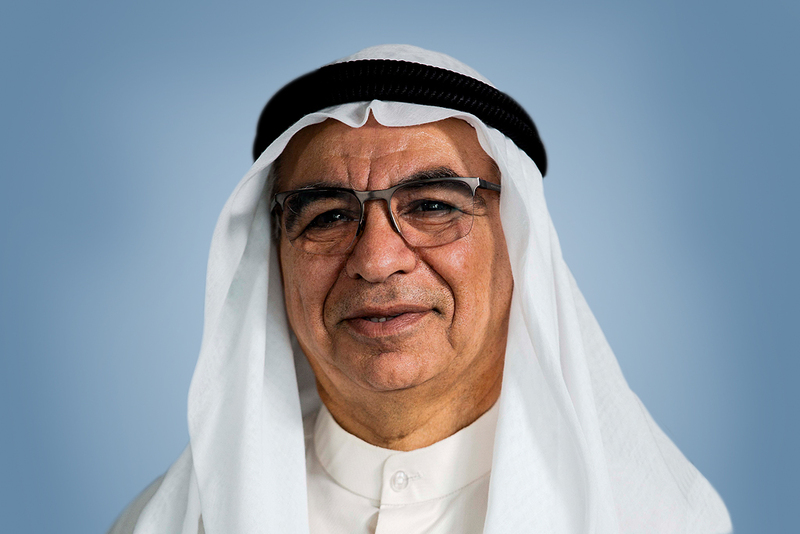 Prior to joining Al-Kout, Mr. Behbehani was Deputy General Manager of the Real Estate Investment Consortium (1975-1980) and General Manager of the Kuwaiti-Bahraini Investment Consortium (1981-1989). He also served as General Manager of Boubyan Aqua Culture Company (1993-1999). Mr. Behbehani holds a bachelor’s degree in Accounting from Kuwait University (1971) and was an Assistant Professor at the University of Kuwait. He holds a Master’s in Accounting (1974) from the University of Arizona. Abdul Qader Al Furaij joined Al-Kout in 2001 as a Technical Service Manager and progressed to Vice President of Sales & Marketing in 2014. During his time with Al-Kout, Mr. Al Furaij served as Export Sales Manager, Head of the Sales & Marketing Department, and Executive Manager of Sales & Marketing. In addition to his various roles, Mr. Al Furaij also handles responsibilities associated with Safewater Sales and Marketing activities. Prior to joining Al-Kout, Mr. Al Furaij was an Inspection and Corrosion Engineer at Kuwait National Petroleum Company, Shuaiba (1995-2000). He was also a teacher at the College of Technical Studies (Kuwait University) in the Chemical Engineering and Technology Department. Mr. Al Furaij holds a Master’s in Chemical Engineering (1999) from Kuwait University, and he acquired his PhD in the New Route Program from Loughborough University (UK) and Alexandria University (Egypt). 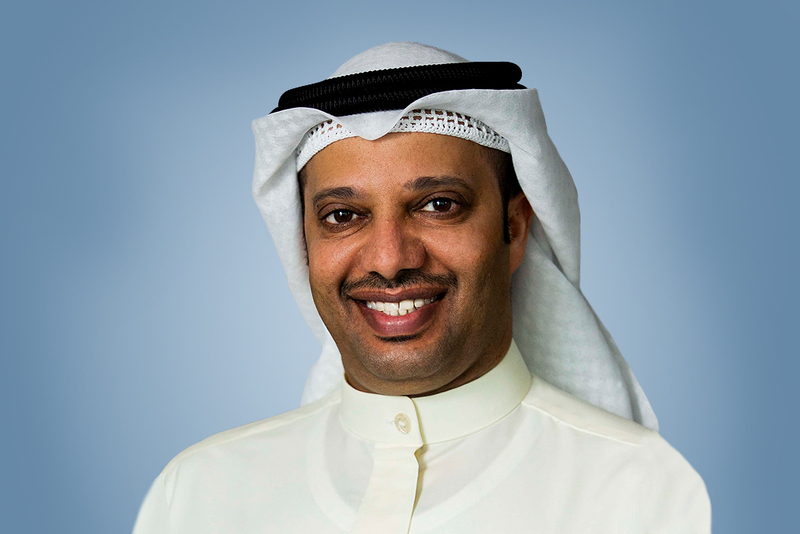 Mohammad Shamesaldain joined Al-Kout in 2018 as Chief Financial Officer. Prior to Al-Kout, Mr. Shamesaldain was an Investment Manager at Boubyan Petrochemical Company, where he oversaw Boubyan’s industrial investment portfolio. Before that, he worked in the strategy office of Boubyan Bank as well as in Ernst & Young’s Transaction Advisory Services practice. Mr. Shamesaldain holds an MBA from INSEAD, France and a Bachelor of Science from Case Western Reserve University, USA. He is also a Certified Management Accountant.